Yes, it’s that time of the year again! 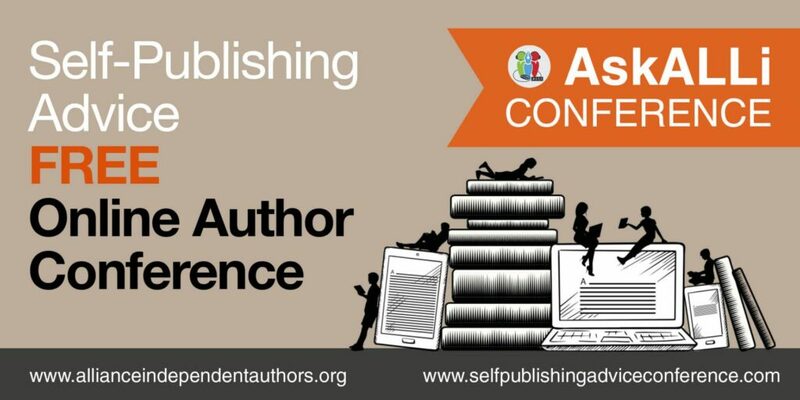 Our 24-hour marathon of incredible speakers and content to arm you with the tools you need for successful self-publishing is just a month away! As you know, the world never stands still for indie authors and our conference is changing shape in 2018. When we originally conceived of the conference, it was all about bringing the big book fairs (London Book Fair, Book Expo America and Frankfurt Book Fair) to indie authors and indies to the book fairs. Over the years, we’ve become uncomfortable with the “fringe” term. Indies are not fringe to anything now, if we ever were. We are the pioneers, leading the way in publishing. When BEA morphed into BE, it axed its self-publishing offering, so we have dropped our association with that event. The date of the second event in our series will be announced in due course. We’re in the process of putting up and finalizing speakers, but you can see who we have added so far here. Check back regularly, because we’re adding speakers daily! This year, our theme is: Self-Publish for Pleasure and Profit. We can’t wait to bring you information on how to be happy with your self-publishing efforts across all seven stages of publishing. We’ve hired a new conference coordinator, Alexa Bigwarfe. 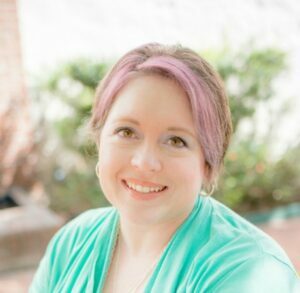 Alexa is an eight-time self-published author, host of the Women in Publishing Summit online, author coach, and publisher. And of course a long-time partner member of ALLi.